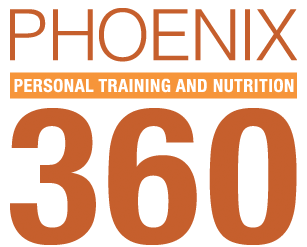 I see it week in and week out at Phoenix 360 Fitness. People are trying to lose weight and are having a harder time than ever. Is it their body, their food, their age? All of these have become concerns and have made us ask- just what is going on? The market is flooded with more products than ever these days, and many of them have been branded as “fat-loss” enhancers due to the growing demand for smaller waistlines and increased health. Are they really helping you to lose weight though? Are they really good at producing the results that they say they do? 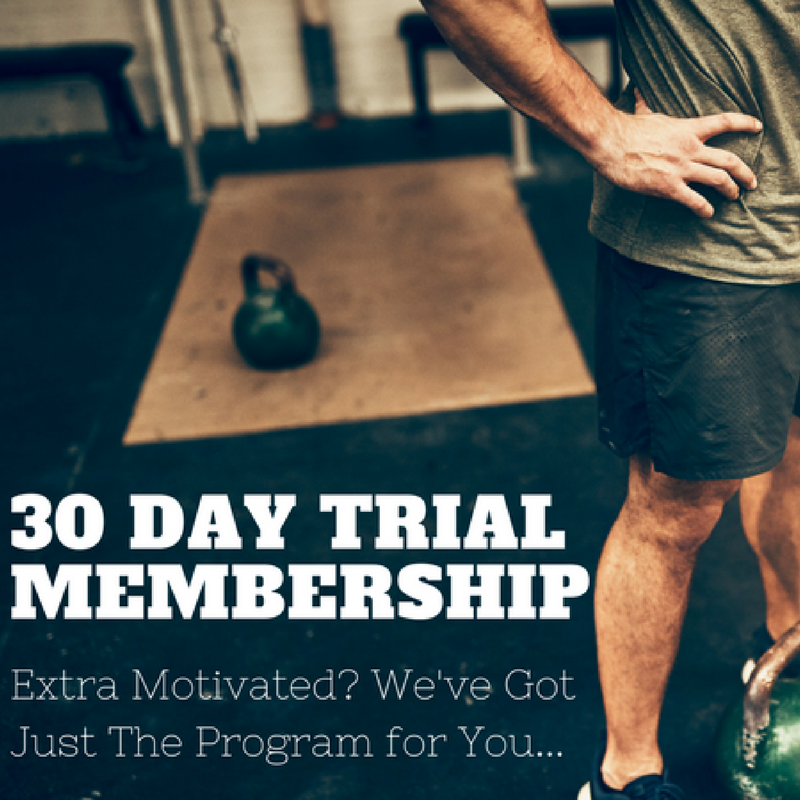 When first time members walk in to start memberships with us, one of two things is usually going on: they’ve either wasted too much money on supplements or don’t take any at all. Both of these can be potentially harmful to their goals. If you’re feeling stuck and having trouble losing weight, the first thing I always recommend is an elimination diet to some degree. Do you possibly have a food allergy, or is there some sneaky food out there that just doesn’t agree with YOU that you’re unaware of? Below is a list of some of the more popular supplements that most people are taking for you to consider in your weightloss journey. 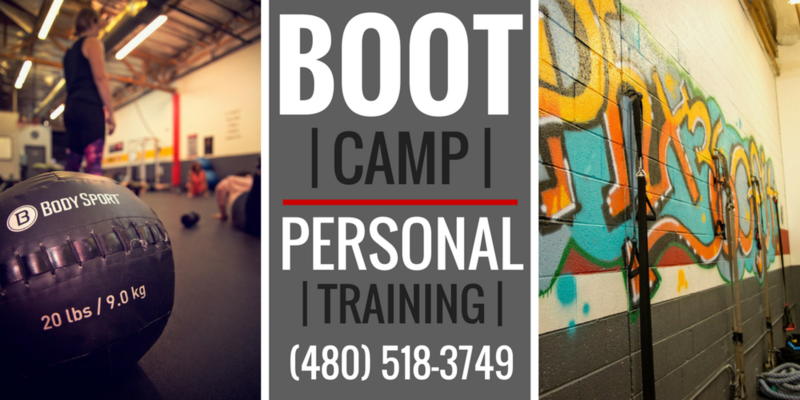 Remember, one week isn’t enough when it comes to results. Remove any and all of these for 30 days to see an effect. If nothing else, you’ll actually find that you saved a few bucks in the process. Preworkout with Creatine– when it comes to increasing the body’s capacity for high intensity work, producing greater muscle size and endurance, and recovering better… we love recommending creatine. But, whats the drawback? Creatine can cause water retention and will make you gain scale pounds directly after beginning use. When you want to see weight loss, no one wants to see the scale go up for any reason. Solution: Switch to a preworkout without creatine added. Energy drinks– loaded with calories, mainly from sugar, no nutrients and over caffeinated. Think about this: The Academy of Nutrition and Dietetics notes that you should only need a sports drink when working hard for over an hour. Is that you? Are you using them to compensate for lack of sleep (that’s causing weight gain too)? Solution: We only recommend FitAid products for this in addition to a well-balanced diet. They’re low calorie, packed with vital nutrients, and have just the right amount of caffiene. How does yours stack up? Energy bars– glorified candy bars that are loaded with sugars and trans fats. That’s it. How can you expect to lose weight if you personally set up road blocks? You can do better and have a balanced diet with just a little prep. Solution: Switch this out for some good old-fashioned peanut butter and celery sticks. Drop the processed junk as much as possible if you want the best possible chance at success! Fish oil– a study in Molecular and Cellular Endocrinology found that certain chemicals in found in many fish oils can not only create more fat cells, but enlarge and make them better at storing fat! Solution: Include more salmon and sardines in your nutrition plan. B vitamins– according to a study in the World Journal of Diabetes, B vitamins increase your risk for obesity by increasing fat synthesis, causing insulin resistance and disturbing metabolism. Solution: If you’re already eating meat, eggs and dairy there’s probably no need to supplement with more.